Are you keen on travelling? Have you ever been in Poland? Have you ever considered going for exchange? Are you eager to take on challenges? If the answer is „YES” for any of these questions, you should read this article carefully. What is the concept of Kozminski International Summer School? It is an intensive 10 days academic program including many various activities like company visits and culture discovering. Summer School Programme is aimed at undergraduate (15 ECTS) and graduate (17 ECTS). The point is to choose from one to four courses. This means that you are able not only to expand your business knowledge but also explore the culture. This edition is focused on the composer Frederic Chopin and his career path and life in Warsaw. How much: 500 EUR for KU partnership universities students; 700 EUR for the others. The price includes academic fee, lunches at KU and social activities. Why is it worth applying? Remember that the application deadline is on the 15th April 2017! Are you keen on travelling? Have you ever considered going for exchange? Are you eager to take on challenges? 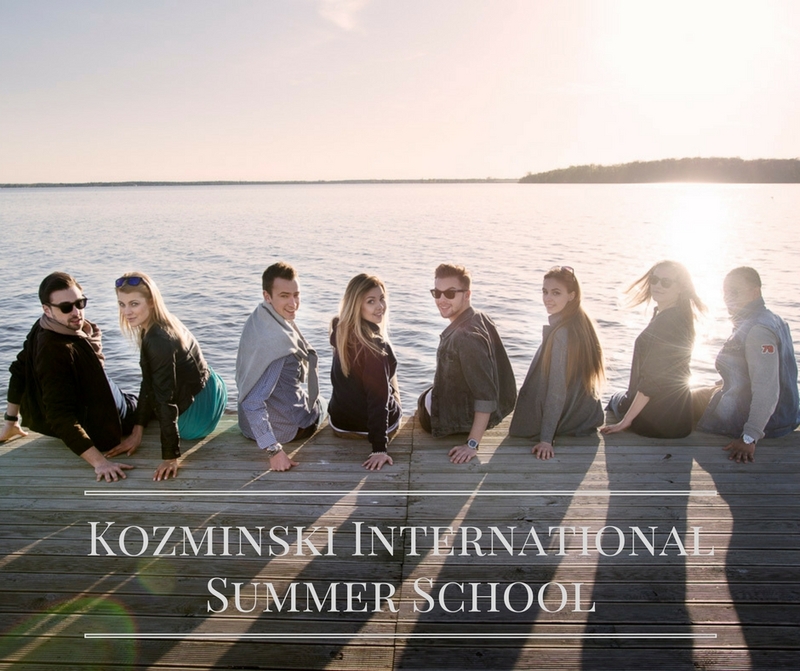 Check out the 1st edition of Kozminski International Summer School!